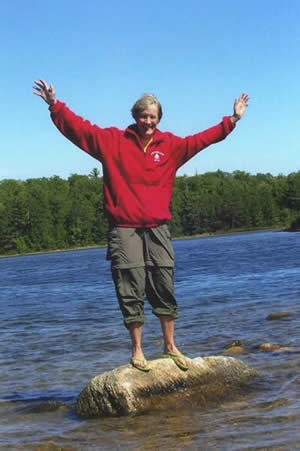 Connie Scholfield grew up in Wausau, WI and when not at camp, resides in Minneapolis, MN. She owns a cottage on Lake Kawaguasaga in Minocqua that originally belonged to her parents, life-long friends of the Wittenkamps. Connie remembers many happy times around the dinner table at "The Shack" with the Dubs. Connie was a camper at Red Pine for six years from the mid 60's to early 70's and then a counselor for seven years, heading the Water Ski Department. She served as a Leadership Advisor as well. 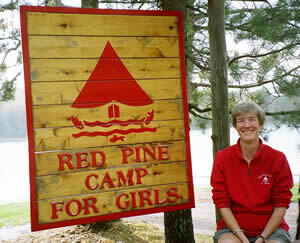 As a camper, Connie accomplished the skills to become an Expert Skier, Sailing Commodore, Canadian Tripper, and was named All Around Camper, Red Pine's highest award. Connie graduated from DePauw University in Green Castle, Indiana in 1978 with a B.A. in English Literature. She was a member of Kappa Kappa Gamma sorority. After college she attended Roosevelt University's Lawyers' Assistant Program in Chicago and was the Senior Litigation Paralegal and Case Manager with 27 years of experience at Moss & Barnett law firm in Minneapolis. In the mid 70's, Connie attended the Minnesota Outward Bound School's Winter Wilderness Survival Program. Her adventuresome spirit has taken her to such places as Africa to trek Kilimanjaro, Peru to experience Machu Pichu and Norway to cross-country ski the Norwegian Birkebeiner. 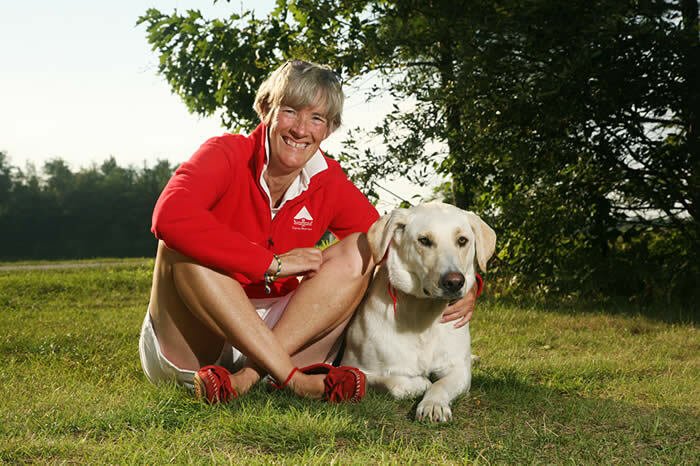 She is an avid downhill and cross-country skier. In the Twin Cities, Connie has been a volunteer First Aid Patroller for the county park systems, a volunteer to the handicapped in a downhill ski program, a reading tutor, and involved in a youth-mentoring program similar to Big Brothers/Big Sisters.